Hi, I’m Sondra, owner of Savvy Nannies. Since I was a child, I have always been drawn to babies. My father told me that I had a natural nurturing ability, and nicknamed me the “Baby Whisperer.” I have worked with children and babies my whole life, but I always felt I could do more. In 2011, I saw an ad for Multiple Blessings Baby Nurse Certification. Until then, I had never heard of night nannies or overnight care for families of multiples. I took the course and received my certification as a Newborn Care Specialist. My first clients were premature newborn twins. Caring for them solidified everything I learned during my certification process. This first experience as a night nanny taught me that I could have a big impact on new parents, and I knew I had found my passion. We exemplify this by honoring our commitments to you, being punctual and consistent with the care of your baby. Caring for infants cannot be just a “job”; it has to be a passion. We have an affinity for learning and continuing our education. We constantly strive to become more knowledgeable, and we keep up with the latest safety guidelines and recommendations for newborns. No matter the situation, we will always be there for you. We make sure that you are not alone. We are all mothers ourselves, and natural caregivers. You will sleep easy at night knowing we are caring for your infants like our own. 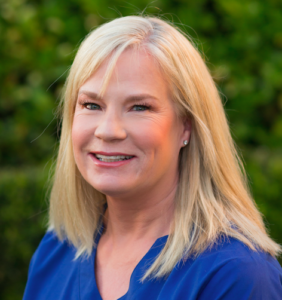 Since 2011, Sondra Robinson, owner of Savvy Nannies, has provided overnight care as a certified newborn care specialist for preemies, twins, triplets, and singletons all over the Bay Area. Practicing a method of “no cry” sleep guidance has allowed Sondra to develop and encourage a sleeping routine of 6-10 hours through the night, for healthy clients, by the age of 12 weeks. As a mother of four, she understands the importance of finding quality, reliable childcare. Offering product recommendations and light housekeeping are just two of the many extras Sondra takes pride in, knowing new parents appreciate the little things. Going above and beyond what her clients expect is a daily routine for Sondra; she offers daily check-ins, follow up emails, and ongoing sleep guidance for her clients even after she is no longer working in their home. Along with her natural nurturing abilities and extensive certifications, she also has 10 years of managerial experience in a childcare setting from which she pulls her comprehensive customer service skills. Judy was born and raised in the Bay Area. She has three adult children, and one adorable granddaughter. 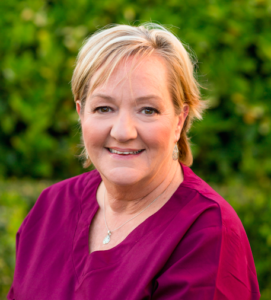 Judy has always been fascinated with birth and wanted to be a Labor and Delivery nurse from an early age. Her career path led her in a different direction, but she never lost her passion for labor, delivery, and babies. She became a birth doula in 2012, and in 2017 became a newborn care specialist. Judy enjoys her role as a night nanny, helping families adjust to their new lives after bringing their babies home from the hospital. She loves helping mamas and their families during their childbirth and beyond. In her free time, Judy enjoys traveling, playing tennis, and volunteering at her local community hospital helping families who don’t have the means to hire a doula. 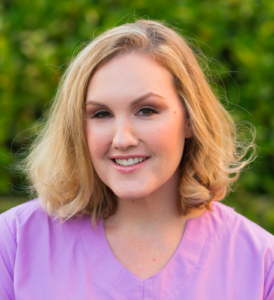 With over 15 years of experience working with infants, Kristin has been a certified Newborn Care Specialist and night nanny since 2011. Kristen has experience with premature infants, special needs babies, and multiples. One of her specialties is non cry it out sleep training; working with infants, toddlers, and children to build a schedule and nighttime routine as well as develop a healthy sleep/wake pattern. Kristen enjoys spending quality time with her daughter, volunteering, baking and caring for her adopted rescue dogs. Robyn was born and raised in St. Louis Missouri. She met her husband of 32 years at freshman orientation at University of the Pacific in California. In 2008, after her two daughters left home, she began providing childcare to families in the Bay Area. 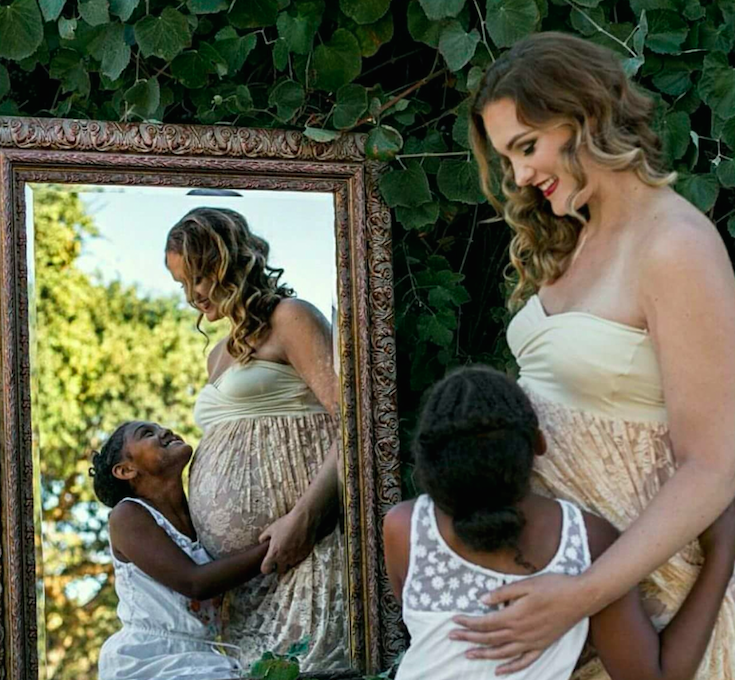 She has cared for families with children of all ages, ranging from newborns to teenagers. She is especially passionate, however, about caring for newborns, and has completed her training to become a Newborn Care Specialist. Robyn is certified in CPR and First Aid and is registered with Trustline. She is also certified as an instructor for The Happiest Baby On The Block class. In addition to caring for an infant at night Robyn can also help parents with basic care, self-soothing, routines and schedules, as well as sleep training strategies. Robyn thinks it is a great privilege to be able to care for little ones at the very beginning of their lives. 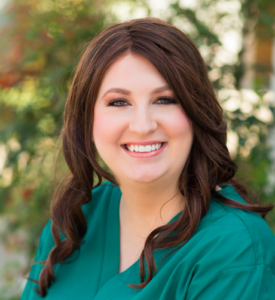 As a Newborn Care Provider, she believes that she can help make a newborn’s transition to living life outside the womb a calm, enjoyable experience for the whole family. When Robyn is not caring for children, she enjoys cooking, reading and traveling. She also loves animals, and has fostered kittens from SPCA and volunteered at the Oakland Zoo. She also organized The Heart of the Home Kitchen Tour that benefits The Children’s Support League. And she currently delivers food bags to Children’s Hospital through The Network of Care.